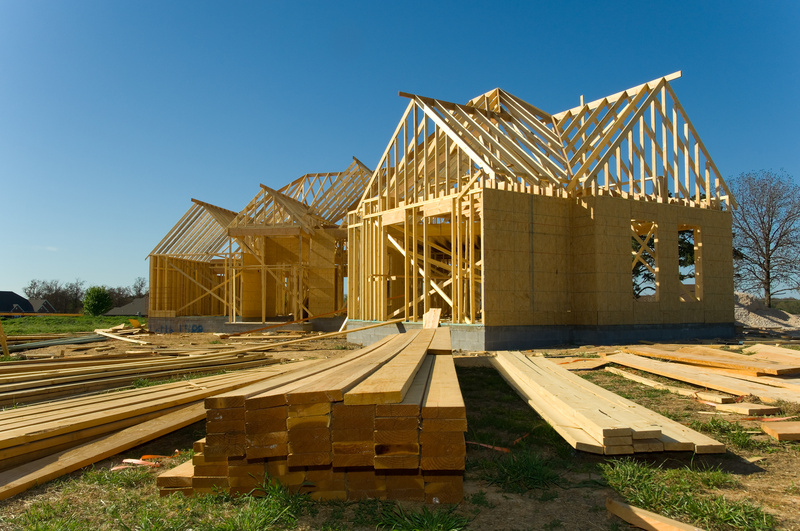 Do You Need a REALTOR® for New Construction? Buying a new construction home is exciting. You get to build your dream from the ground up, choosing your lot, your model, interior finishes and upgrades. But like any home purchase, buying new construction is serious business, an expensive transaction with many financial implications. That’s why it’s a good idea to obtain representation from a Realtor® when considering a new home purchase. Often builders have their own agents on site to answer questions, assist people who walk in, and ultimately help with a purchase. Builder reps provide a valuable service: They can explain differences between models and floor plans and share information about financing options, upgrades and specials. But it’s important to remember that builder reps represent the builder, as they are contractually obligated to do. “The buyer agency agreement ensures the buyer that his or her Realtor® will represent the interests of the buyer alone and not the seller,” says National Association of Realtors® President Gary Thomas. One of the most important considerations for any buyer is fiduciary responsibility. When you retain the services of a Realtor®, their responsibility is to you. That means you have an expert who is looking out for your best financial interests, an expert who’s contractually obligated to protect you. A Realtor® can help you navigate the new-construction contract; help you understand how specific clauses, riders and upgrade options affect you; and make sure you know what you need to before you sign on the dotted line. Finding the right model and picking your upgrades is the fun part. Once you’re ready to sign the contract, a Realtor® can work on your behalf to negotiate the terms, from upgrade options to financing and closing costs. In addition, a Realtor® can present other options for financing or might be able to work with the builder’s lender directly to get you a better rate for your mortgage. Signing a contract with a builder is just the beginning. You must also line up financing, work with title companies and attend numerous inspections throughout the construction. A Realtor® can manage that process and can accompany you on inspections to ensure you’re not missing anything at each construction milestone.